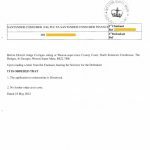 ← Title Register – Who Owns my Property? 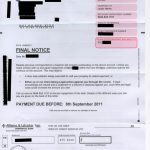 These Debt Collection letters are designed to put you under pressure. 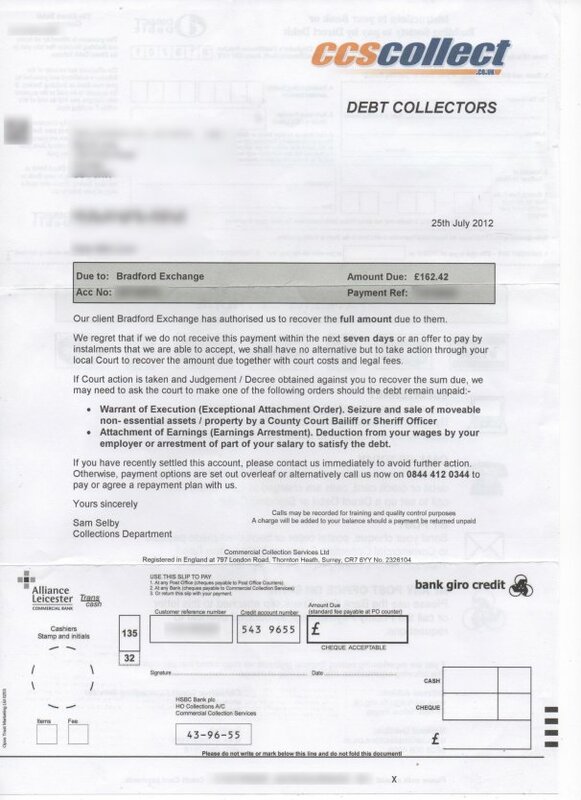 Our client Bradford Exchange has authorised us to recover the full amount due to them. We regret that if we do not receive this amount within the next seven days or an offer to pay by instalments that we are able to accept, we shall have no alternative but to take action through your local Court to recover the amount due together with court costs and legal fees. If you have recently settled this account, please contact us immediately to avoid further action. 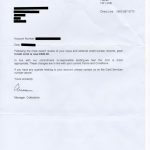 Otherwise, payment options are set out overleaf or alternatively call us now on 0844 412 0344 to pay or agree a repayment plan with us. If you feel as though you are under extreme pressure, then a quick and easy solution could be to get yourself into a debt management plan. Although debt management plans are not always thought of as a solution, they can help to take away some of the immediate pressure; therefore giving you a chance to think! 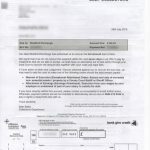 I have had such a letter for a large debt from 2004, paid in full in 2006. 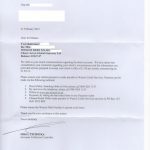 I paid into the court and received a letter confirming this. I am also quite ill at present and this is very confusing and worrying. I don’t know where the proof letter is, but think it is not accessible at present. I want to get a copy of the proof letter from the court. Can I do this and how do I get these nuisances to leave me alone in the meantime?